Our “Almost Spring Symposium” is Almost Here! This week was very productive in terms of bringing in more of the Holiday Light Show (HLS). Above is Larry H., who along with Big John, have spearheaded the efforts to retrieve, process and store the show which is a monumental task. 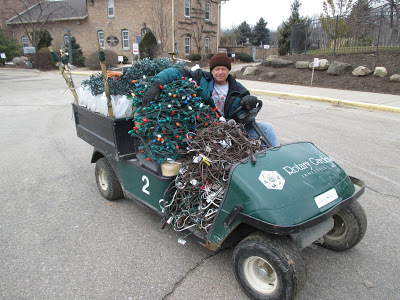 MANY cartloads of lights, cords and luminaries (as seen above) have come back to the Horticulture Center. We still have some items to bring back in but should be done in the next two weeks or so. This is not a one month event for us…with three months of set up prior to December and three months of take down after the New Year. Directly below are just some of our cords going in to storage. The second photo down shows a typical “nest” of drop cords that volunteers and staff have been wrapping up and sorting by size. We’ve said that the HLS has 6 miles of cords if hooked end to end….I think that is pretty accurate! The third photo down represents the other big task that has been occurring over the past two months. Our seed ordering is complete and we are now distributing seeds to our growers. Today I’m hauling the seeds for our plant sale vegetables (tomatoes, sweet peppers, hot peppers, basil, etc.) to our growers. It always amazes me how my 3 lb. box of seeds will result in over 22,000 vegetables! Get seed packets in to the hands of our children so they can enjoy this fun process! We’ll have a list of the veggies and herbs that we’ll be offering on the website very soon. Processing these seeds is an art form as they receive a color coded label that follows each pack to the greenhouse and when the flat(s) of plants return, we can sort and organize them by colored label. I also have seeds to deliver throughout next week. If you are reading this blog and it’s not March 16th, 2016 yet…please consider signing up for our March 19th Spring Garden Symposium. See www.rotarybotanicalgardens.org/education/garden-symposia for more information on the program and how to register. Entitled Plantaholics Retreat, this annual education opportunity features some great speakers, a silent auction, book signing, our Cottage Garden Gallery (fully stocked) and much more! 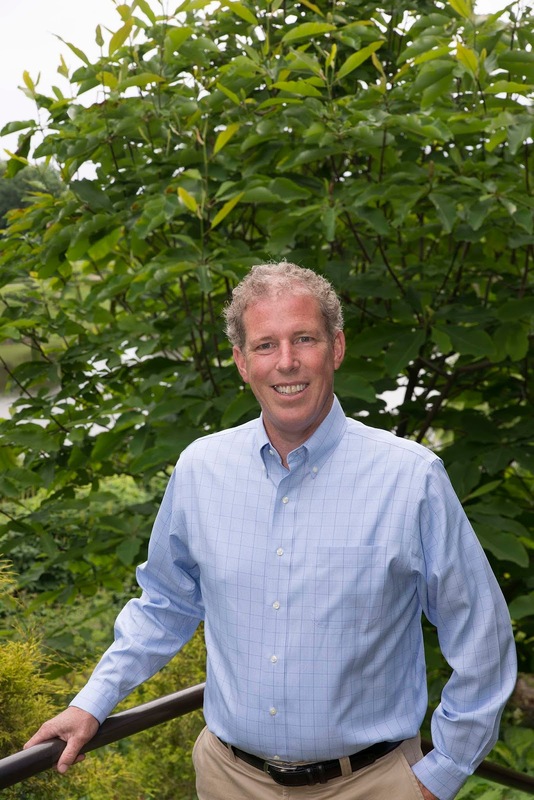 Above is Andrew Bunting from the Chicago Botanic Garden who will be one of our speakers. 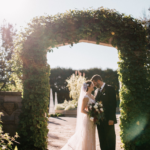 Andrew, Assistant Director and Director of Plant Collections at the Chicago Botanic Garden, is an internationally known horticulturist and formerly worked at the Scott Arboretum at Swarthmore College (near Philadelphia) which is amazing. 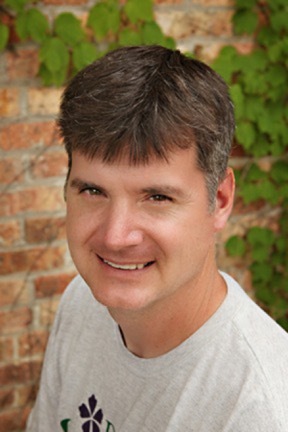 Andrew will be talking about Underutilized Woodies and Perennials in the Midwestern Landscape. Below is Christina Salwitz, THE Personal Garden Coach and award winning author of the book Fine Foliage (with Karen Chapman). 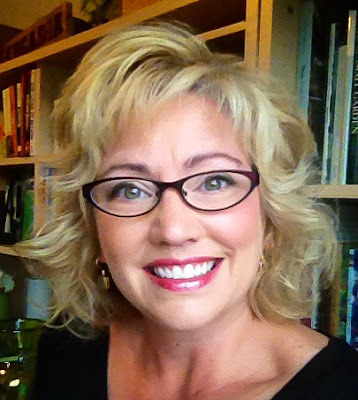 Christina is a well-known horticulturist and photographer who will be presenting POTS of BOLD – Designing Containers for DRAMA. Christina’s book will be available for purchase and she will be on hand to sign copies as well! Yours truly is seen at the bottom. I’ll be presenting Flowers & Foliage: Exciting New Annuals which will be lots of fun. While I’ve spoken on this topic already this winter, this presentation is brand new for this event. Check out our website at www.rotarybotanicalgardens.org for more information on our other educational opportunities and events.